Dev Gandhi is Hmatix’s Chief Executive Officer and President and has overall responsibility for Hmatix’s operations and strategic direction. Since co-founding the company in 2017, he has focused on a variety of goals for the company, including securing financing, communicating the value proposition, and defining the product strategy. 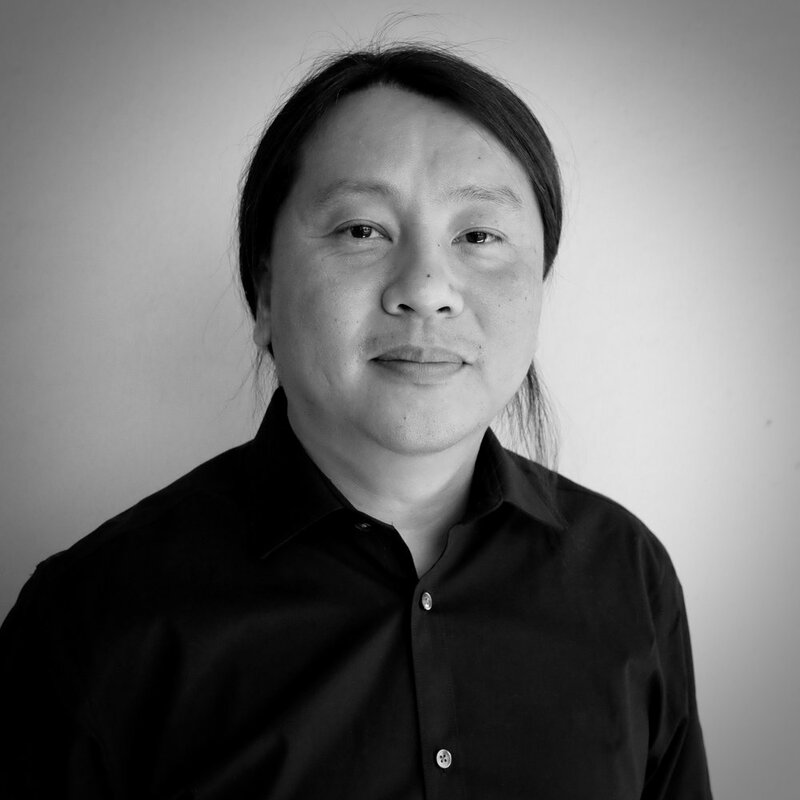 Besides Hmatix, Dev is CEO of Moback, an Augmented & Virtual Reality technology company focused on AR/VR, Machine Learning, AI, Mobile & Enterprise applications. Dev currently serves on the Board of Directors of Moback. Previously, Dev was also the Founder & CEO of NEXAGE, a leading mobile advertising exchange. Under his leadership, Nexage raised more than $25M funding from prominent venture capitalists, and was acquired in September 2014 by Millennial Media (now AOL Verizon). Dev has also held various leadership roles at Nextel and Nextel International, developing wireless carrier networks in the US, Brazil, Argentina, Mexico, China and Philippines. Dev has a MS Computer Science from Marquette University, a MBA from Golden Gate University, and a BS Electrical Engineering from Karnatak University, India. Sunil Menon is Hmatix’s Chief Product Officer and is responsible for Hmatix’s product development organization. Prior to co-founding Hmatix, Sunil was Director of Engineering for Avaya where he was responsible for Research & Development of Avaya Surge SDN/NFB IoT solution focusing on healthcare industry. Prior to Avaya, Sunil was Software Engineering Manager for Nortel Networks where he led R&D organization for identity management and network intelligence. Before Nortel, he was Senior Solutions Architect at Hewlett Packard. There he defined smart plugins over HP Overview for MPLS/VPN, Frame Relay, Multicast solutions and worked as an international consultant deploying OSS solutions for service providers in New Zealand, Japan, Singapore, Malaysia and Indonesia. 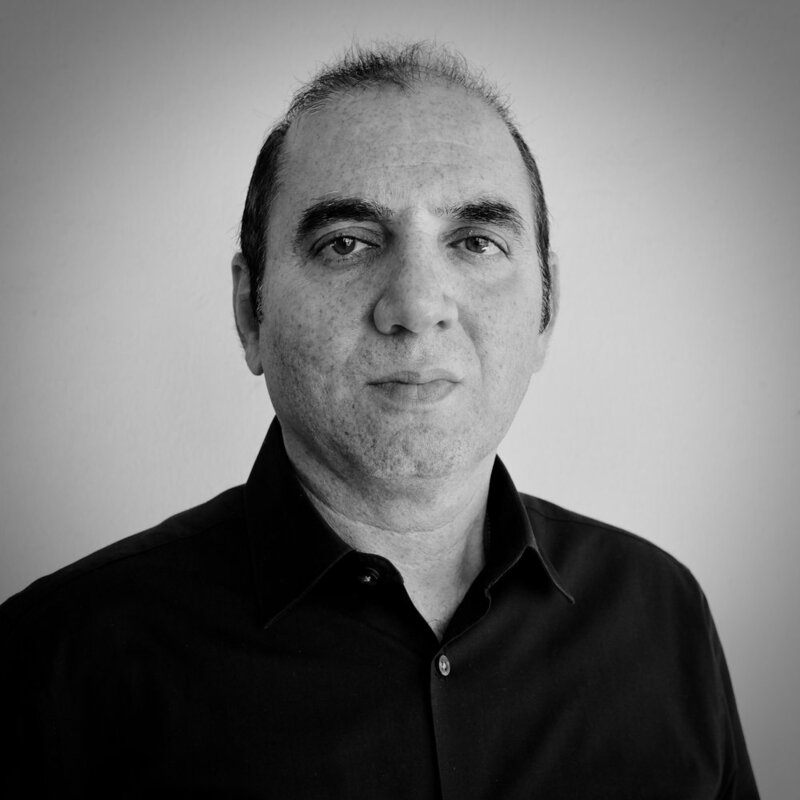 Sunil has received 8 patents in Computer Networking and certifications in Machine Learning, Deep Neural Networks and Probabilistic Graphical Models. Sunil holds a MS in Engineering Management and an MBA from Santa Clara University, and MS in Computer Application from University of Jabalpur, India. Stephen is Hmatix’s Chief Technology Officer and is responsible for Hmatix’s technology development organization. Prior to co-founding Hmatix, Stephen was Lead Architect for Avaya for more than a decade, where he was responsible for designing next generation SDN Controllers focused on healthcare network edge security. He was also the architect for Avaya Identity Engines, where he delivered Open vSwitch based GRE tunneling servers. Prior to Avaya, Stephen was Technical Lead for Nortel Networks where he led the engineering team and developed Nortel SSL/IPSec VPN Gateway and WLAN Switch. Before Nortel, he was Senior Engineer at SS8 Networks, Synacom and Daewoo Telecom Ltd.
Stephen has received 10 patents and various recognition in Software Defined Networking at Nortel. Stephen holds a MS in Software Engineering from San Jose State University, and BS in Computer Science from Yonsei University, Korea. 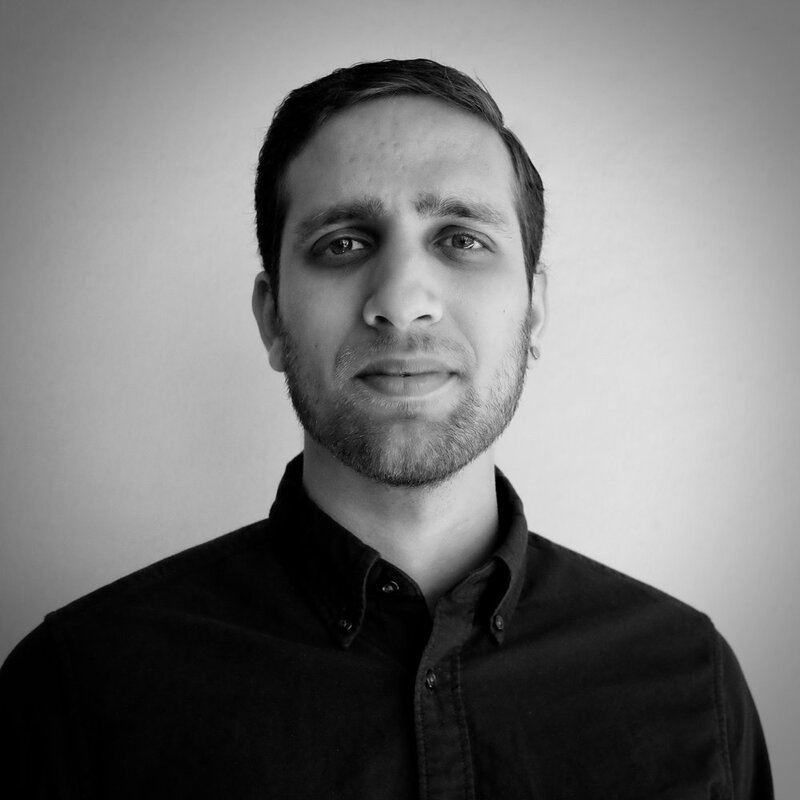 Sidhant is Hmatix’s Vice President of Product Engineering and is responsible for shaping Hmatix’s customer facing product experience and development of Hmatix Console. Prior to co-founding Hmatix, Sidhant was Product Manager for Moback, where he was responsible for the development of Augmented & Virtual Reality solutions. Before Moback, Sidhant was a software engineer and DRI at Apple where he wrote developer facing APIs in iOS 9 – 11 with Apple Maps. Before Apple, he was Senior iOS Developer at Thred. Sidhant holds a BS in Business with minor in Computer Science from the University of Southern California.